It’s with great pride we today reached 15,000 free sound effect to download. Since we launched zapsplat.com back in April 2015, we’ve been working very hard to bring you a large range of professional sounds and today leaves us with just 7,000 to hit our end of year target of 22,000. We don’t rush our recordings and we don’t just pump out rubbish. 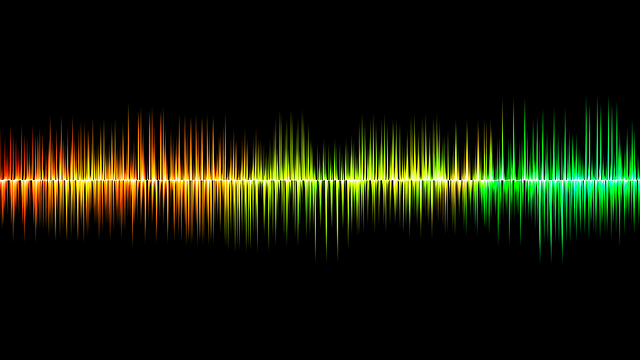 Unlike other free sfx libraries out there, all our sound effects are lovingly recorded using professional equipment. We spend a lot of time in the studio editing them down and tagging them with useful meta data. Our main aim is to provide you with a set of sounds that are easily accessible and that can make your projects come to life. We record as many variations of each take as we feel is required to give a range of perspectives. For example, if we record a car, we record it inside, outside, tailpipe versions of the engine, as well as close up to the engine and distant perspectives. We use sound effects in our work all the time too, so we know how important this is. We also have invested heavily in equipment recently buying a new Sony PCM D100, upgrading a lot of cables, stands and software (including Adobe Audition and several Waves plugins). We also are using the donations raised by user upgrades to buy a new Sound Devices MixPre 3 and some new microphones. We just have to save more as our monthly running costs are only just being met! We also plan to get out and about a bit more in this second half of the year, with trips to tropical Northern Australia planned as well as possibly Indonesia and other parts of Asia next year. Obviously this costs money and we want to upgrade some of our equipment first. But, just to let you know, there are loads of fresh exciting new sound effects heading this way very soon! So we want to say a huge thank you to all our visitors and members for making zapsplat.com such a unique and growing resource.